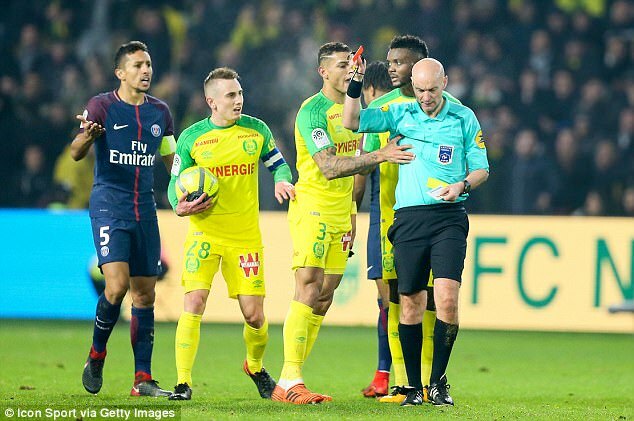 A French referee has astonishingly kicked out at Nantes defender Diego Carlos and sent him off for a second bookable offence after he accidentally tripped him up. 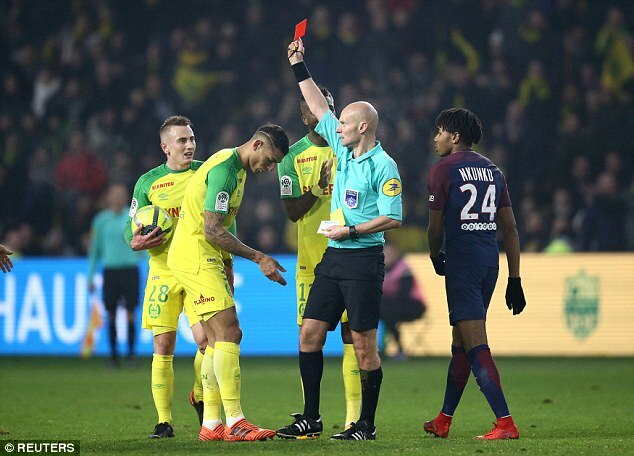 Carlos was already on a yellow card when Paris Saint-Germain launched a counter attack in the dying moments. The 24-year-old Brazilian inadvertently collided with the referee as he desperately tracked back to prevent his side from going further behind. Amazingly, the referee Tony Chapron, retaliated by kicking back at the player as he clambered back to his feet before brandishing a yellow card followed by a red. 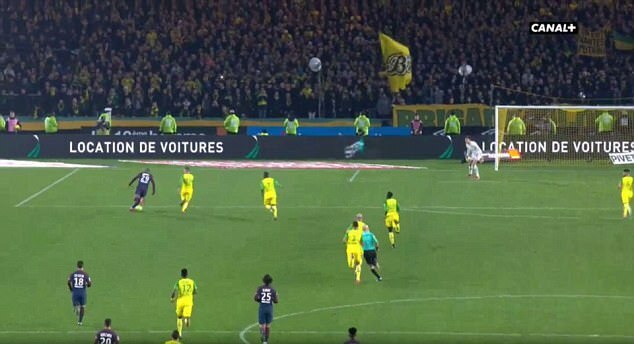 The Nantes defender looked bewildered after Chapron had hung out his foot to try and trip him back and held his hands up in innocence. 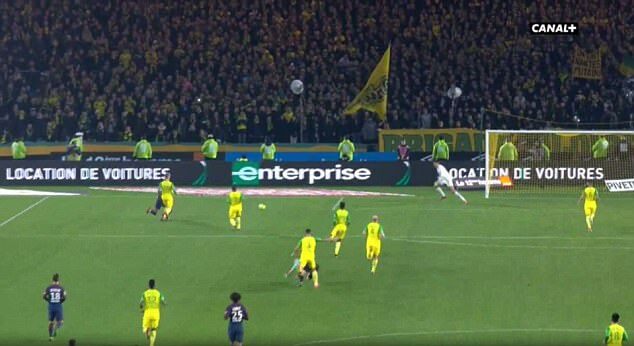 But that did not stop the referee from producing the red card – and for some reason awarding PSG a free-kick. Carlos immediately protested, incensed by the decision and had to be forcibly restrained by his team-mates. He eventually reluctantly trudged off the field of play just minutes before the final whistle came. His dismissal didn’t have any bearing on the result as PSG finished 1-0 winners after Angel Di Maria’s solitary strike 12 minutes into the first half. Nantes president Waldemar Kita called for Chapron to be banned for six months after the match. ‘I received 20 SMS from all over the world telling me that this referee is a joke,’ Kita told L’Equipe. ‘It’s still scandalous to see that. 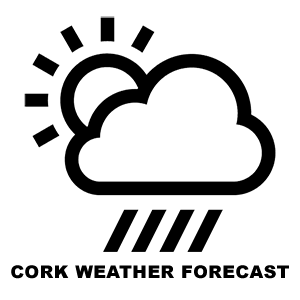 We give a red card to a player who did nothing. Where are we? He has to go back to school. ‘Sincerely, I think he did not do it on purpose. I do not want to believe he did it on purpose. The bizarre exchange overshadowed a seventh straight win in all competitions for PSG, after Di Maria’s early goal was enough to move them 11 points clear at the top of Ligue 1 and their second-placed rivals Monaco. ‘When a team fights each ball for 90 minutes and fights every action to counter the opponent, I think the team has demonstrated today that we can win a match like that too, in difficulty, in suffering,’ PSG boss Unai Emery was quoted as saying by AFP. ‘It was different from a lot of matches. It’s a tough team that put a lot of pressure on us and the team kept their position to keep the ball with a lot of personality. ‘In the first half, our control was clearer, with the goal and two good chances.